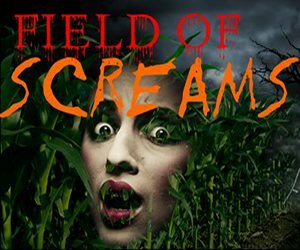 Featured events escape games, ghost tours, Halloween festivals & parades, Halloween parties & nightlife, haunted hay rides, haunted houses, haunted mazes / haunted corn mazes, haunted trails, hay rides (kid friendly), home haunts, kids parties, mazes / corn mazes (kid friendly), not-so-scary haunted houses (kid friendly), other events, pub crawls, pumpkin patches, safe trick or treating, scream parks, theaters & plays, zombie 5k runs, zombie hunts & shootouts for Halloween 2019. The listings below are generated based our user submitted reviews. 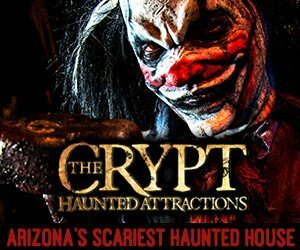 Escape Room Tucson Tucson 936 days ago Rate Now! Escape This Live Tempe 531 days ago Rate Now! 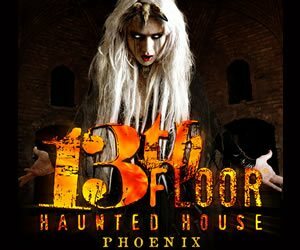 Fun Free Haunted Halloween House and Graveyard Marana 906 days ago Rate Now! 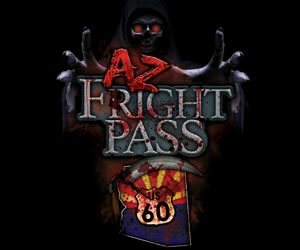 Haunted Mansion and Graveyard - Fun for All Ages Marana 175 days ago Rate Now! 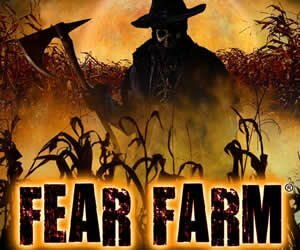 Jerome Ghost Walk Jerome 240 days ago Rate Now! The Bird Cage Theatre Ghost Tour Tombstone 240 days ago Rate Now! 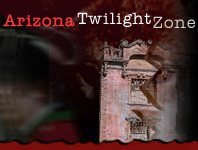 Will You Escape - Tucson Escape Room Tucson 935 days ago Rate Now!